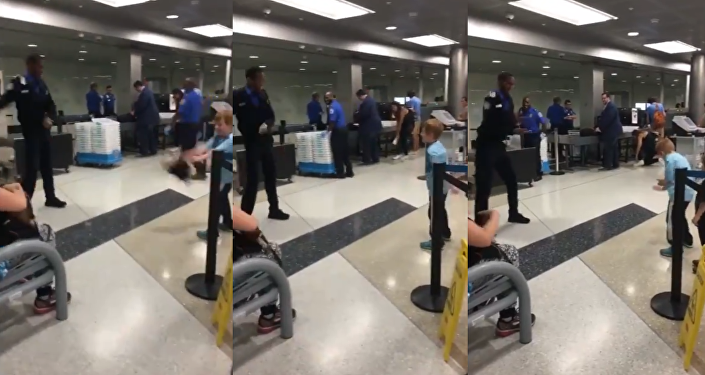 Many of those unfortunate blue-gloved uniformed mall-style guards in US airports asking hapless travellers to remove most of their clothing and stay in line are wising up pretty fast as to how crappy their new career really is. 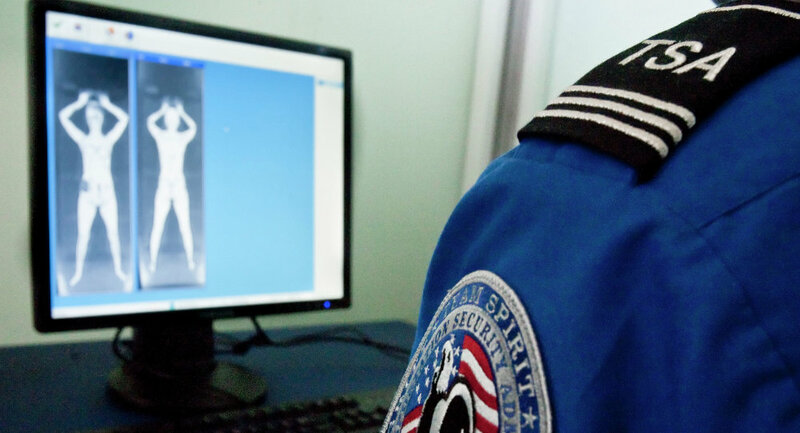 Around one-quarter of new Transportation Security Administration (TSA) officers hired in fiscal 2017 left within the first six months of their first day on the job, according to a March audit by the inspector general of the US Department of Homeland Security (DHS). "TSA needs to continue to improve its retention, hiring, and training of Transportation Security Officers (TSOs). Specifically, TSA needs to better address its retention challenges because it does not share and leverage results of TSO exit surveys and does not always convey job expectations to new-hires," the report wordily asserts. "Prior to August 2018, TSA did not always focus on career growth for TSOs, including pay increases based on skill level. Thus, the agency may be missing opportunities to prevent early attrition. By improving its retention efforts, TSA could save on funds otherwise spent to hire and train new TSOs," the report adds, perhaps confusing the issue even more. In fiscal 2017, the TSA claimed that it had hired some 9,600 TSOs. However, 25 percent of new hires quit within the first six months of their start dates, even as the agency blew through $16 million hiring and training those now-departed employees. "The most commonly selected reason for leaving TSA was dissatisfaction with career advancement opportunities and processes. Specific reasons included few opportunities for advancement, unfair promotion process, unsupported career development, and few professional/career development-training opportunities," the report detailed, citing the most common exit survey responses for full time and part time TSOs. In addition, many former employees complained about the low pay, grossing just $35,000 yearly for their starting salary, before deductions. Former employees also noted unclear job expectations. "Respondents complained about base pay, pay raises, bonuses, and the fairness of pay compared with the work performed. Almost three-quarters of those who completed the voluntary exit surveys said the new job should pay more," the report explains, adding that TSA management does not use the exit survey data as a means of evaluating its decisions and methods. Following the release of the new report, TSA administrator David Pekoske acknowledged that the agency's TSO attrition rate of 17 percent in fiscal 2017 was too high. 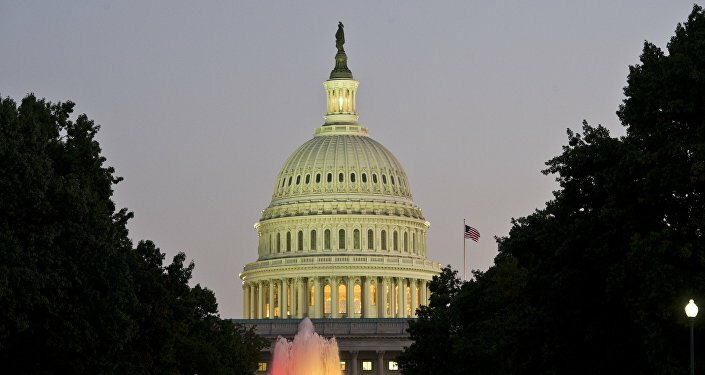 Claiming to Capitol Hill lawmakers that he would like "to be able to improve job satisfaction with the workforce, to be able to look at overall pay and compensation issues so we begin to address them in a systematic way," Pekoske attempted to sidestep the severity of the airport security problem, according to Defense One. Pekoske, another in a growing list of Trump appointees replacing recent administration vacancies, avowed that he had decreed a so-called blue-ribbon panel to see how TSO pay could be increased by June 30.